Carrier Relations Specialist Kathleen loves Lucky Day! 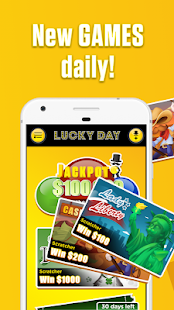 Lucky Day offers free scratcher, lotto and raffle games for a chance to win real money and rewards. Cash prizes can be redeemed via PayPal or you can earn gift cards from top brands like Amazon, Wal-Mart, Dunkin Donuts, Target and more! 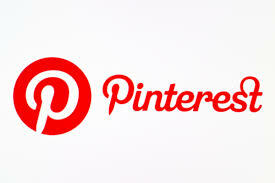 Many of our employees love Pinterest! If you're looking for inspiration, Pinterest is the place to find it! Whether you're designing a home or searching for travel ideas, search Pinterest! Marilee, our Retail Store Manager in Goodland and Colby loves Pinterest for the recipes, DIY home improvement projects and inspirational quotes. Trying to organize your Christmas shopping? Check out Santa's Bag! Ashley, one of our Customer Care Tech Support Reps, loves Santa's Bag because it helps her keep track of gifts for all of her loved ones! She uses Santa's Bag to stay on budget and plan for holiday gift buying. 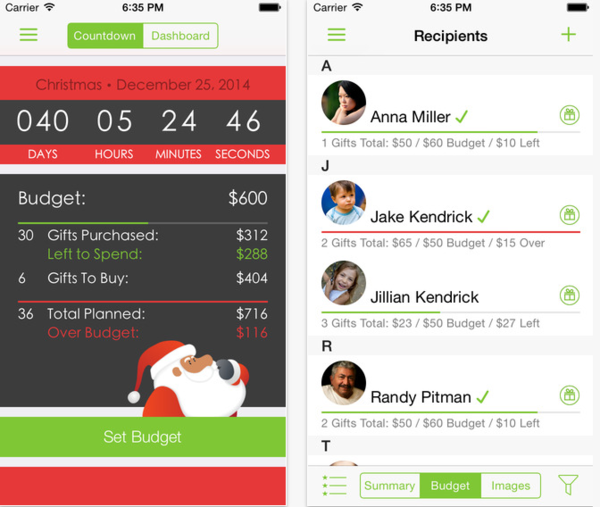 Santa's Bag allows you to mark your progress as you purchase gifts, wrap them and gift them. You can also use a pass code and fingerprint lock to prevent people from snooping. The countdown to Christmas will make sure you stay on track. Jarrett from our Customer Care team uses Magic Plan for home improvement projects! Magic Plan creates free floor plans in minutes using the camera on your smartphone. This app uses augmented reality technology, which allows you to literally point and shoot at the corners of any room in your home to create a virtual floor plan for remodel projects. Add notes and pictures, digitally furnish your plan and publish your plans on the web all from the Magic Plan app!